Trowel Trades has reached out to Spec Mix regarding what, if anything, was needed for contractors to comply with the new silica regulations when using Package Pavement products. After reviewing the information provided by Package Pavement, we have found the following. As contractors and users of their silos and small bags, all you need to do to comply to the new OSHA silica regulationswhen using these products is establish a written exposure plan. You will need someone to implement the plan on the job and have a copy of the plan available if someone from OSHA stops on the job and asks for it. Kinney Pike Insurance has come up with a plan you can follow. 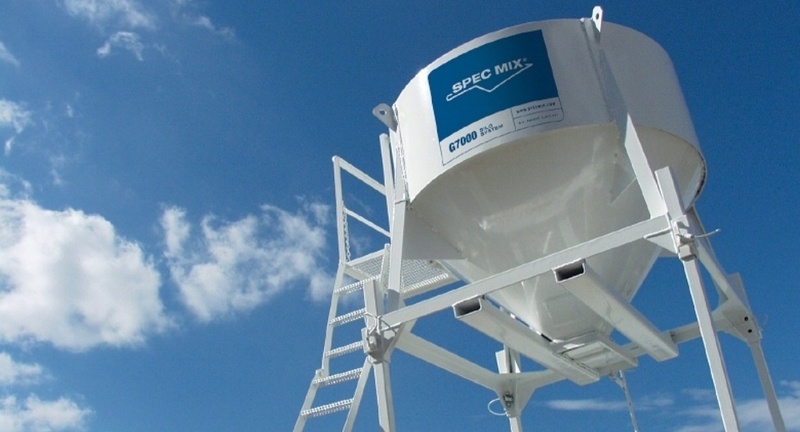 Spec Mix has developed dust containment rings to use when loading the silo, and curtains to go around the mixer to help control dust on jobsites. If you would like to try either of these, please let us know and we will try to get them for you. Please review this information below and let us know if you have any other thoughts or ideas pertaining to these regulations.